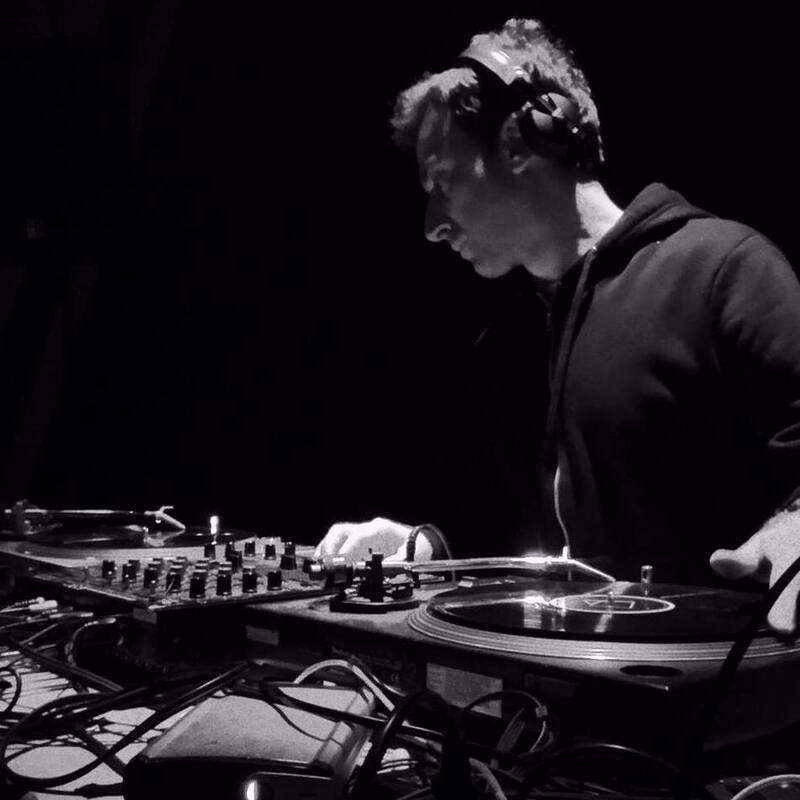 Fabio Sestili is a Rome based electronic musician and dj. He produce and play different styles of Electronic music as: Techno, Minimal-Techno, Deep-Tech-House, Elettronica and Ambient. His sound is defined by a deep approach both for production and djing with a strong progressive influence wich creates a trancy state of mind. He creates highly empathic vibes letting the music to connect people. Traum Schalplatten; Consumer Recreation Service; Bonzai; Life Sentence Rec; Surreal; ANG Records; Sajgon Records; Black Sam Records; Le Galassie di Seyfert; NBG Music. He was founder and resident dj of Liminal Party in Rome. From 2009 he is sound designer and sound technician for Quiet Ensemble. He shared the consolle with: Sebastian Mullaert (aka Minilogue), Markus Henriksson, Daniel Bell, Eduardo De La Calle, Leo Anibaldi, Fabrizio Lapiana, Sascha Flux and more. He played in many clubs of Rome (ExDogana, Animal Social Club, Brancaleone, Warehouse, Qube, Teatro Lo Spazio, Villaggio Globale, Rashomon, Radio Londra) and several festivals (MoDem, Ozora, Atlas, Amore, Dissonanze, Spring Attitude, LPM, LCF, Day Festival, Short Teathre, Jazz:Re:Found).